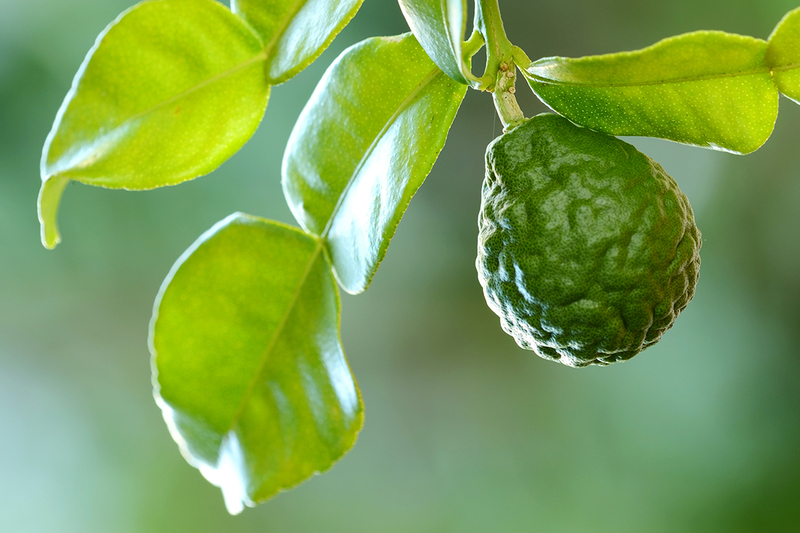 Bergamot oil is an essential oil extracted from fruit peels and rinds, which creates a citrusy aroma many enjoy. It comes from a fruit that's a hybrid of lemon and orange. Once the oil is extracted from the fruit, it’s derived through a process known as cold compression. This sets the oil apart from many other essential oils, which are usually extracted through steam distillation. Its history isn't fully understood, but most agree it was first utilized in Southeast Asia and possibly parts of Italy. It’s one of the most underrated essential oils on the market, but it carries a variety of uses and health benefits. What is Bergamot Oil Used For? There are dozens of potential uses for this oil, but we'll review the most common. The most common use of this oil is for its fragrance. There’s something about oil from the bergamot orange that simply cannot be duplicated, and for that reason, many companies use this oil to add a citrus scent to their perfumes and other fragrance products. Often, the oil is blended with other popular essential oils, such as lavender and cedarwood, to create unique scents. This oil can also be infused into tobacco to create a fruity flavor. A similar process is used to add fruity notes to certain types of tea and desserts. This practice dates to the 1700s, when Germans began adding bergamot essential oils to their tobacco. This oil is effective in protecting crops from pests. Many farmers choose to grow their own bergamot oranges close to their vegetable and herb plants, as a natural means of repelling insects and other destructive pests. In addition to being useful for adding scent, flavoring, and protecting crops, bergamot oil is beneficial to human health in several ways, especially when used in an essential oil diffuser. Those suffering from congestion benefit greatly from this oil. Bergamot oil helps loosen mucus and phlegm, allowing the body to get rid of toxins through sneezing, coughing and blowing the nose. The body is better able to flush bacteria and get rid of the germs that caused the cold or other source of congestion. This oil helps eliminate germs detrimental to your body, which includes germs that cause unpleasant body odor. The oil’s citrus scent is great for masking body odor and other unpleasant smells. 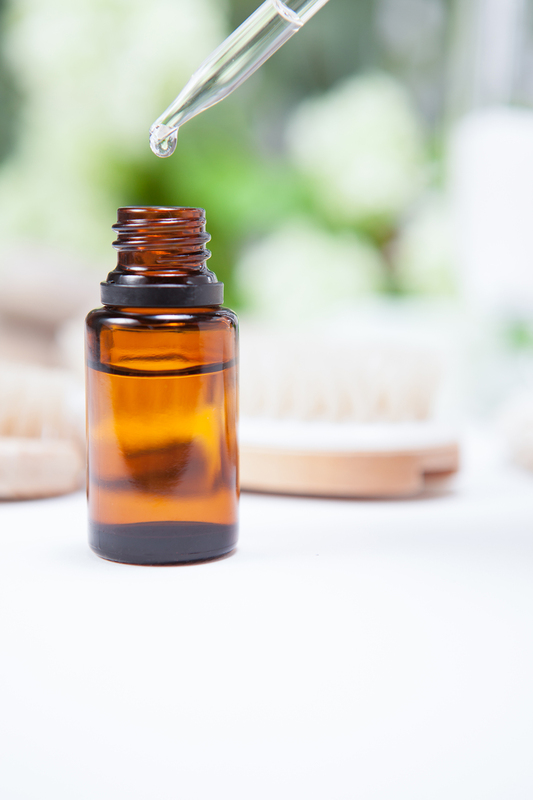 Many people add the oil to their existing deodorant sprays, but they can also be added to colognes, body and room sprays, as an effective odor neutralizer. 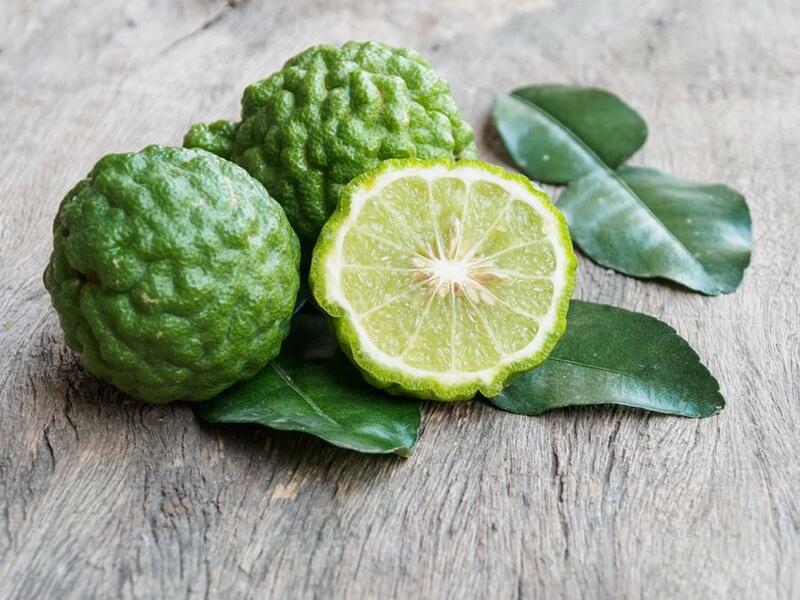 Bergamot oil helps stimulate production of digestive juices throughout the body, which makes it easier for your body to break down foods and digest them smoothly. Quicker digestion means your body is better able to absorb vitamins and nutrients. The best way to use this oil for aiding digestion is to apply a few drop of diluted oil directly onto your stomach. For those suffering from stress and/or anxiety, this oil helps provide calm and relief. The oil is known to help promote production of serotonin and dopamine, which help the body relax. This use of the oil is best achieved by placing a few drops into a diffuser, though taking a quick, concentrated sniff of the oil offers similar benefits. If your body is fighting off infection or working to heal a wound, bergamot oil can help. The oil helps resist germs and other viruses, which is effective for those fighting kidney, colon, urinary tract, or intestinal infections. This shouldn't be used as your only treatment; always see a doctor if you have signs of infection, but this oil can be used in conjunction with other treatment options to help you achieve faster healing. Use with a diffuser. Bergamot oil helps in treating depression symptoms, such as fatigue, loss of appetite, loss of interest, and other depressive signs. The oil triggers "feel-good" chemicals in the body, which allow you to overcome common symptoms in a natural way, without using heavy medications that come with their own scary side effects. The oil also helps improve blood circulation, which helps boost your capacity for joy. Finally, bergamot oil is helpful in maintaining your metabolism through stimulation of hormone secretions. This comes with its ability to assist the body's digestive system, but also helps reduce your blood pressure and regulate blood sugar. Thus, you maintain better metabolism and avoid potential health problems. This benefit is best achieved by using a few drops of the oil in your favorite diffuser. These are several of the benefits you can enjoy with regular use of bergamot essential oil. It's amazing to realize that an ingredient so simple and natural can be so beneficial to the human mind and body. Bergamot oil has something to offer everyone.